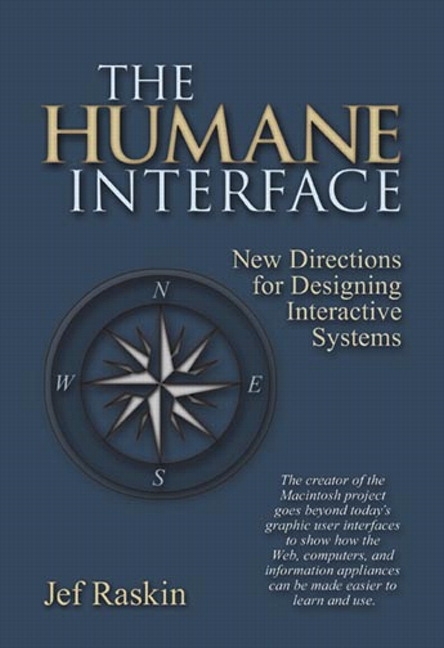 Students will appreciate this unique guide to interactive system design, reflecting the experience and vision of Jef Raskin, the creator of the Apple Macintosh project. Other books may show how to use today's widgets and interface ideas effectively. Raskin, however, demonstrates that many current interface paradigms are dead ends, and that to make computers significantly easier to use requires new approaches. He explains how to effect desperately needed changes, offering a wealth of innovative and specific interface ideas for software designers, developers, and product managers.